Even spending a short time in the sun can cause irreversible damage to your skin. For swimmers, the combination of skin-baring swimwear and bright midday sun — when the sun is most intense and local beaches and pools are busiest — can be very harmful to the skin. 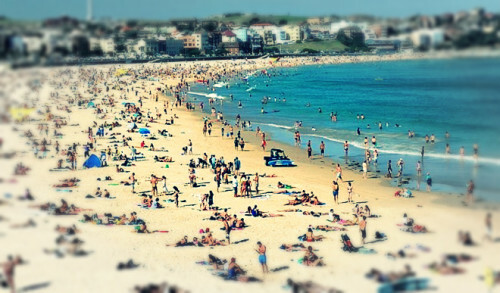 Ultraviolet (UV) rays from the sand, concrete, and water, can also reflect off these surfaces, hitting your skin twice. Australia experiences some of the highest levels of UV radiation in the world because we are close to the equator and have a lot of clear blue-sky days. In Queensland, the levels of ultraviolet radiation (UVR) from the sun are high enough to damage your skin all year round. This is exactly why Queensland has the highest rates of skin cancer in the world, with around 3,000 melanoma and 133,000 non-melanoma skin cancers diagnosed across the state each year. (To learn more about skin cancer in QLD, click here. ) This exposure to ultraviolet (UV) radiation is cumulative and can cause sunburn in the short term and over long periods of time can lead to eye damage an increased incidence of skin cancers (including melanoma). Australia has many beautiful beaches and waterways, but it is important to take care when swimming. The Australian sun can be very hot and here are some tips for avoiding consequences of overexposure to the sun like sunburns, premature aging of the skin, wrinkling, and skin cancer. 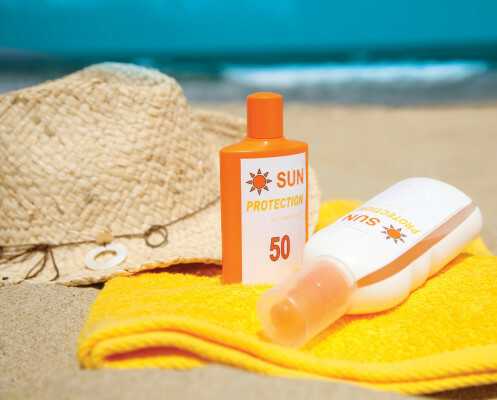 For more skin cancer prevention tips, check our post on Cancer Queensland’s Guide To Avoiding Skin Cancer by clicking here.